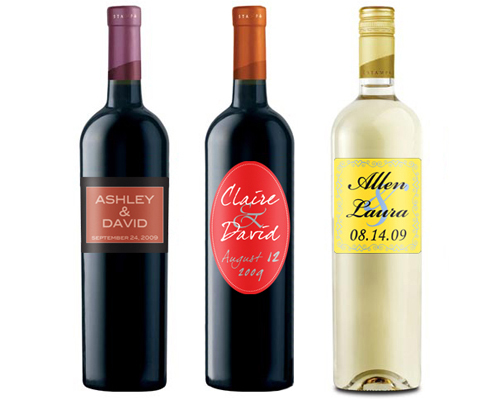 The gift of stunningly presented personalised (with your logo and message) quality wine will make a lasting impression. We offer a wide range of high quality, reasonably priced, customised wines and related corporate gifts to suit any occasion. Click here to view some of our extensive range. Sourcing only from reputable award winning Australian wine makers, the quality of our wine selection is guaranteed. Select from a wide range of award winning Australian Wines. Great selection of presentation boxes and bags. Please contact us for more information, as pricing varies depending on the wine variety, order quantity and decoration chosen. Pricing varies depending on the wine variety, order quantity and decoration chosen so please contact us for a quote.